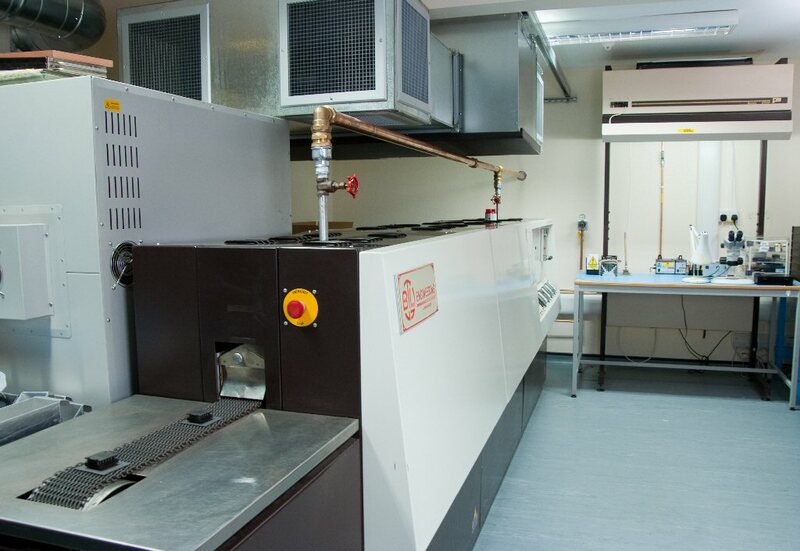 The Linwave Technology facility is a modern fully air conditioned building located on the South West outskirts of Lincoln. We are located approximately 2 hours traveling time from London, Birmingham and Manchester with good road, rail and air links. Linwave Technology has a wide scope of knowledge complimented by a full test and measurement capability that extends to 50GHz. 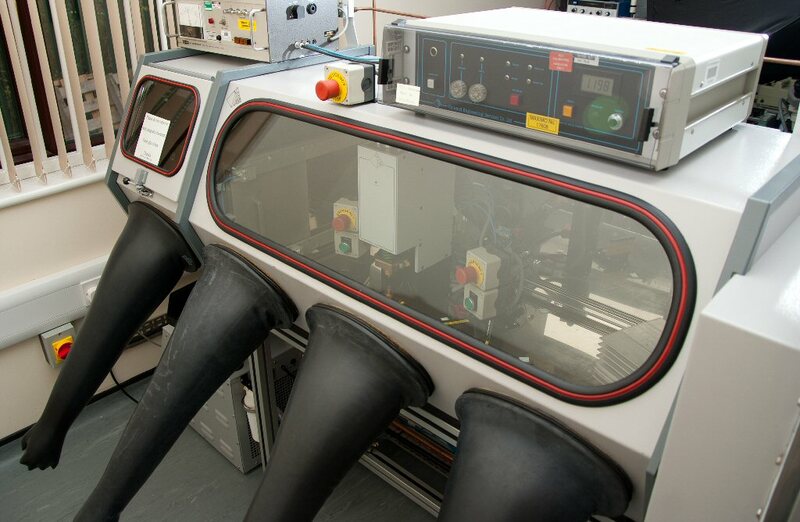 Our bespoke ATE software is used for production testing of our products. This reduces manufacturing cycle times and enhances product quality. Our designers utilise the latest design techniques and microwave simulation software tools for circuit modelling and optimisation to provide the robust product solution our customers demand. We have considerable experience in both volume product design and subcontract management with well established subcontract manufacturing routes in place. This enables effective management of delivery schedules. One of our core technologies is the integration of embedded microprocessor control into our microwave products. Integral microprocessor control allows Linwave to design products with features and performance not attainable with traditional analogue techniques. Our ‘Digital meets Microwave’ capability ensures Linwave products have a real competitive advantage in terms of device performance, the included feature set and product flexibility. 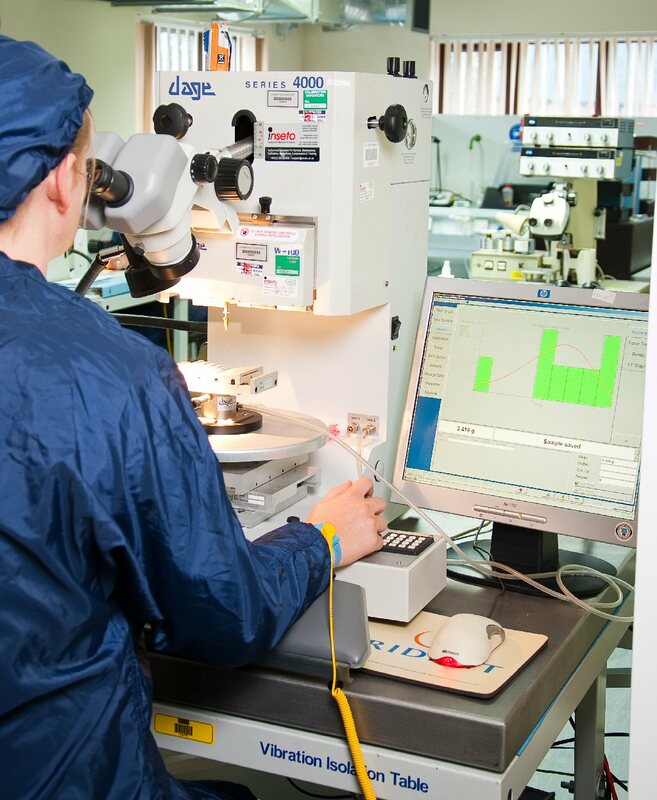 For mm-wave and higher performance products we utilise our in-house chip and wire assembly facility. 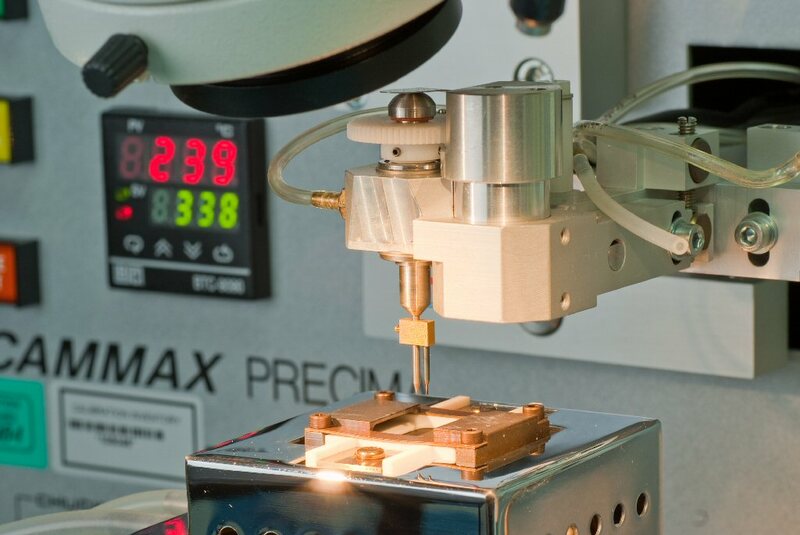 We have the ability to perform semi-automatic gold ball, wedge and ribbon bonding. 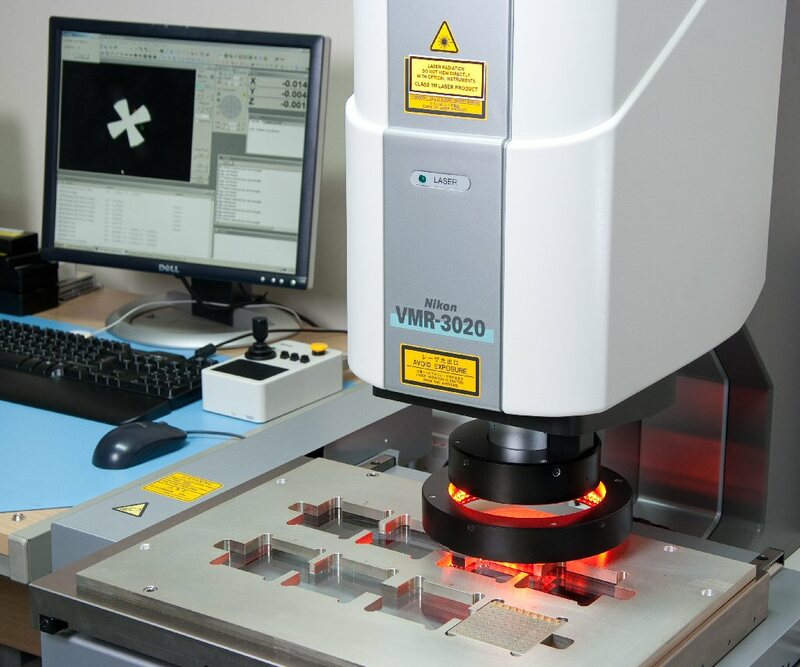 High quality optical inspection and bond pull testing ensure product integrity. 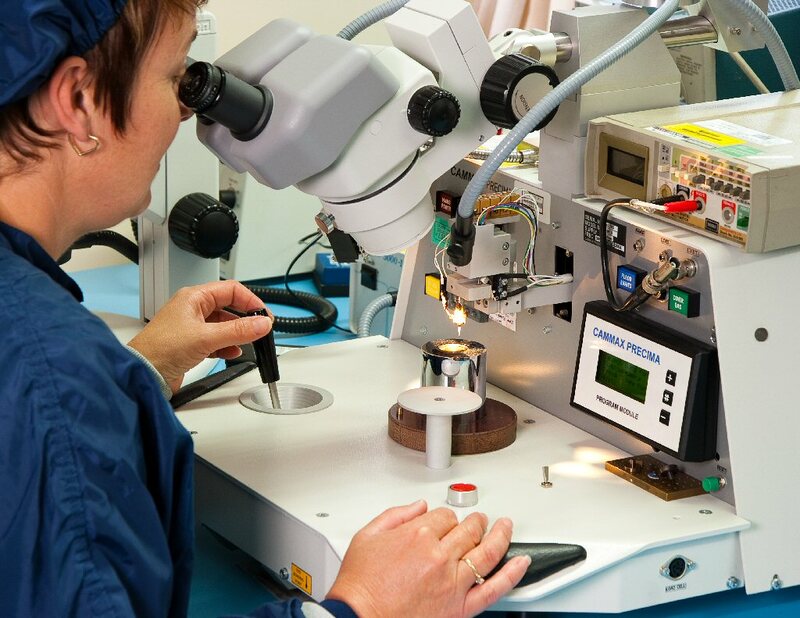 The chip and wire facility allows Linwave to design lower cost/size products by using a chip level integrated solution compared to the more traditional modular approach. 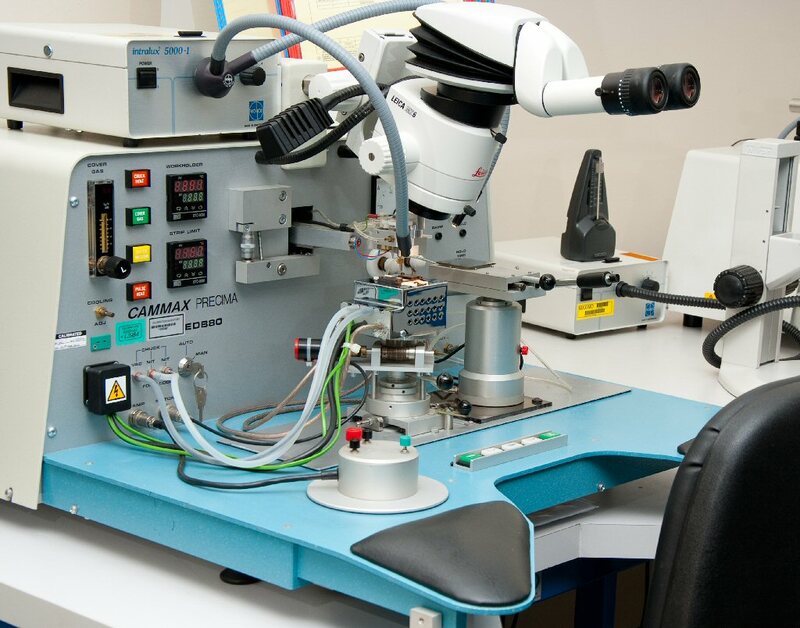 Our fast prototyping facility is based around a precision LPKF PCB milling machine that is capable of producing both microwave structures and conventional PCBs. This facility allows rapid product development and design evaluation prior to volume manufacture.